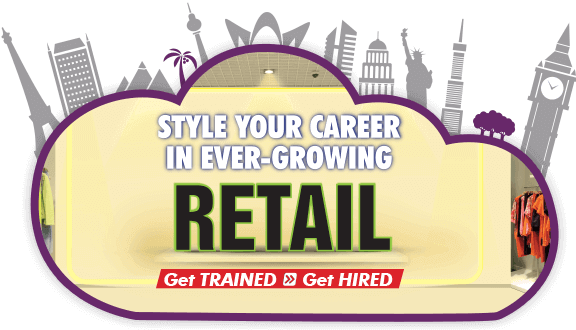 Get job-skills for high-paying job opportunities in the retail industry! The Indian retail market is estimated to be ₹57 trillion by 2023**. This growing industry requires thousands of trained & skilled professionals every year. Aptech's course prepares you for a successful career in retail. On completing the course, you can work for a big fashion or retail brand. 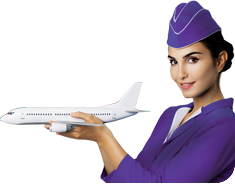 Gain job-skills for careers at Indian & international airport retail stores, shopping malls, brand outlets and all related industries.